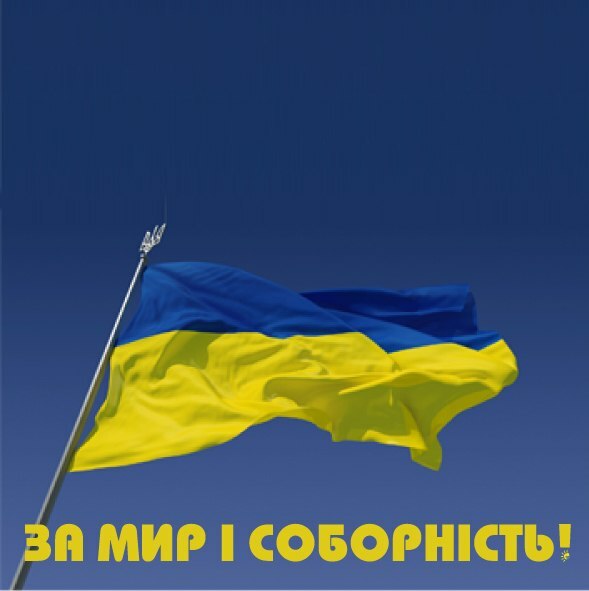 The All-Ukrainian Non-Governmental Youth Organization ‘Students Republic’ was registered on May 22, 2006. Our mission is education of new generations, capable of free thinking, of new leaders for Ukraine as an absolutely sovereign state, as well as integration of Ukraine to the world’s Top-20 developed countries. The aim of the organization activity is improvement of Ukrainian people and students’ life, progress of the younger generation and protection of rights and interests of Ukrainian youth. At the moment the network of organizations includes almost every university in Ukraine, and its representatives can be found almost in every region of Ukraine; for the last year more than 1 million people became our organization members or supporters. Winter Studrespublika — organizational activity, when a range of methods and tools is applied, providing an opportunity to get engrossed in the problems and find solutions for the most complicated matters. The topic of the WiSR-І: Progress from a successful leader of a youth environment to an effective individual in life (January – February 2009). WiSR-ІІ (February 2010) – Appropriate model of social interaction: Social structures and political parties of new type, with the participation of its members of different age from all parts of Ukraine. The III Winter Studrespublika took place in February, 2011. The topic was the Team of the Future. On March, 2012 the IV Winter Studrespublika was held. The topic was the Republic as the way out of the crisis of state-building. In February, 2013 the V Winter Studrespublika was held. The topic: What steps should be taken to overcome the crisis and become a leader in cutting-edge trends of the future. WiSR-VI (March 2014) — The next step (for Ukraine and the world), etc. A New Start. Strategy-2050 for Ukraine — a project including an organizational initiatives and researches contest concerning the suggestions of the Ukraine development Strategy by year 2050, as well as an organizational activity with the same topicality for the best participants, and a Strategic Summit with politicians, journalists and experts at the end of the program. The International Program The Students Republic, which aims at organizing and preparing young people for adult life, and which continues from the stage of a higher educational establishment to the final stage (in many universities, in every region, and in Belarus). The Contest The Best Student of Ukraine – a complex program designed for uncovering and encouraging further development of Ukrainian students as a forefront of the Ukrainian society development; firstly is held at the stage of a higher educational establishment — then at a regional level — then at the final stage. A great number of interesting projects is implemented at a local level by our organizational units. The Leader of The Students republic is Pavlo Viknyanskyy (born in 1979 in the city of Mykolaiv (Southern Ukraine); higher education, a historian). He was a head of a working group for students’ self-government development in Ukraine, which created a draft of Law on the students’ self-government. Since 2009 he has been a head of The Students Republic. People of Long-Term Goodwill are Our Agents of Change!